When you have the support you need, it's so much easier to make the most out of every day. The professional, compassionate staff in our Assisted Living neighborhood is here to make sure that the tasks of daily living don't get in the way of you pursuing your interests and passions. Our wide range of Life Enrichment programs offer opportunities to nourish your mind, body, and spirit, and your luxury suite is the perfect place to relax after a busy day among friends. We also serve chef-prepared meals three times per day, so delicious, home-cooked food is always close at hand. At Paddock Springs, you're free to do what moves you. We'll take care of the rest. 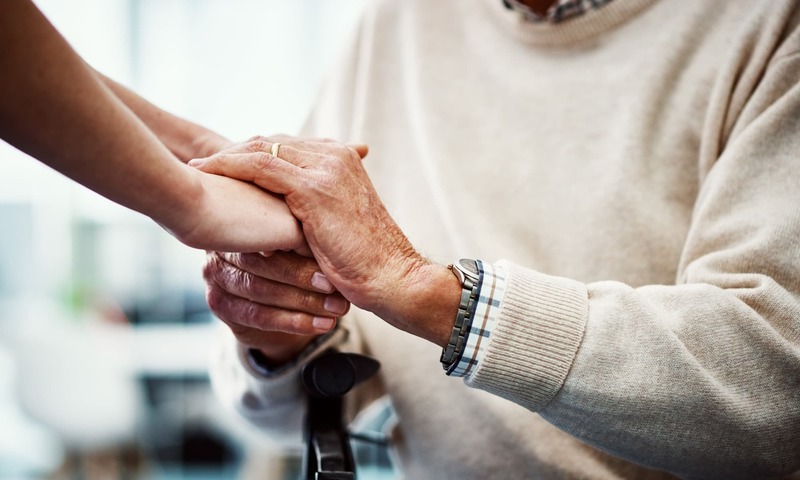 At Paddock Springs, we know that a little help can go a long way. Whether you could use help getting out of bed in the morning, getting dressed, managing your medications or just getting around, our staff is here to give you a hand. This way, you can stop focusing on the little things that have brought you so much frustration, and start focusing on having fun. We think you’ll find that once you start receiving the right amount of assistance, life becomes so much more enjoyable. 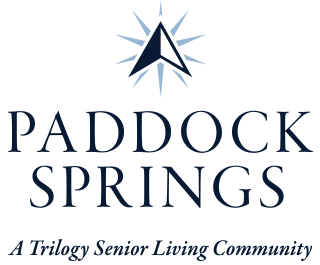 Contact us today to find out what else we offer at Paddock Springs.